Adam Bannister is editor of IFSEC Global. 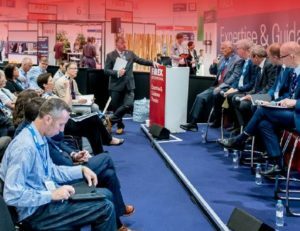 A former managing editor at Dynamis Online Media Group, he has been at the helm of the UK's leading fire and security publication since 2014. Kentec Electronics has launched ‘bridge functionality’ that enables end users to migrate Syncro panel networks to its latest Taktis technology in a phased, cost-effective manner. Implemented on a panel-by-panel basis, the upgrades will keep capital expenditure low and minimise system downtime, according to the Dartford-based life safety systems manufacturer. Customers can substitute a Syncro panel for Taktis within a Syncro network. On a mixed network Taktis panels will function as a Syncro, but as soon as the network is replaced, the full range of Taktis features becomes available. “We understand that budgets do not always allow our customers to upgrade their systems all in one go,” said Kevin Swann, managing director of Kentec Electronics. “This bridge capability means our customers can plan and develop their fire system in line with their fire safety requirements to the latest product range, without causing budgetary difficulties. Importantly this can be done with minimal disruption to the occupants with less cost, stress and risk for all involved. Taktis Vision repeaters can also be installed on a Syncro network using the bridge feature, providing an easy-to-use, full-colour, touch-screen interface that delivers information on the status of the fire alarm system to single or multiple locations. “In addition to the end-user benefits, because the Syncro Taktis bridge is a firmware feature no additional hardware is required, making implementation a simple process. It also helps installers to forge long-term relationships with end-users over the period of the upgrade,” Kevin concludes. First launched in 2000 the Syncro panel has been sold in more than 35 countries. Kentec Electronics is exhibiting at FIREX International 2019, Europe’s leading fire safety event, taking place 18-20 June 2019 at ExCeL London (stand FX740). Book your free ticket now. 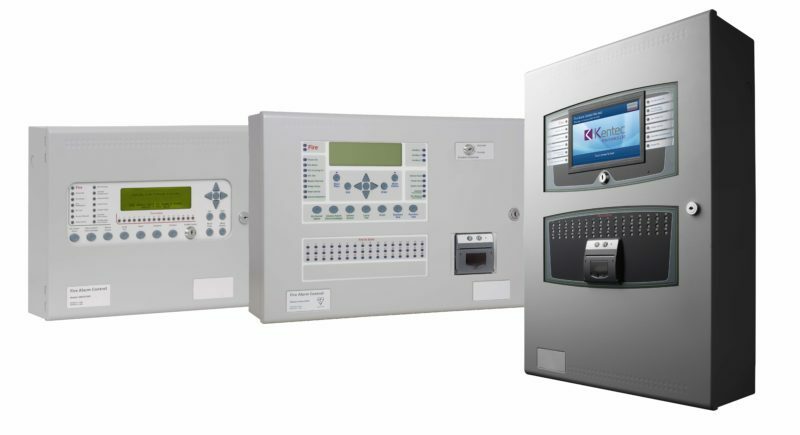 Kentec offers Syncro customers “low cost, stress and risk” path to Taktis upgrade Implemented on a panel-by-panel basis, the upgrades will keep capital expenditure low and minimise system downtime, according to the Dartford-based life safety systems manufacturer.